Cass County Historical Mueseum - Griswold, IA , Griswold, Iowa. Information, Photos and Reviews. 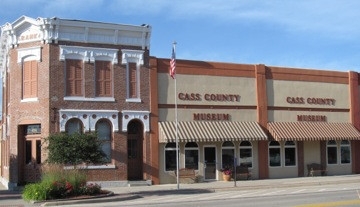 The Cass County Historical Museum is on the National Register of Historic Places. It has been completely restored and redecorated. It reopened in July of 2007. 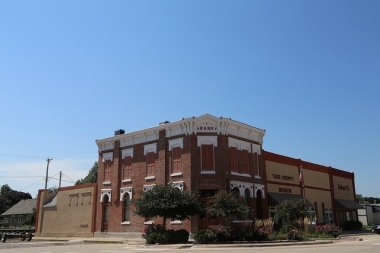 The Museum houses archives and artifacts covering many aspects of life in Cass County including the earliest Native American inhabitants.The exhibits cover twenty-five areas of history and contain over 7,000 artifacts. Nobody has reviewed Cass County Historical Mueseum - Griswold, IA yet, Be the first. You are submitting a booking enquiry. Cass County Historical Mueseum - Griswold, IA will then contact you by email with details of availability and prices.